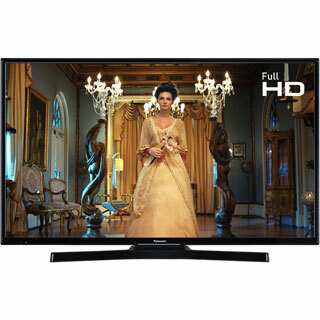 Kick back and unwind with this brilliant 43 inch LED TV from Panasonic. 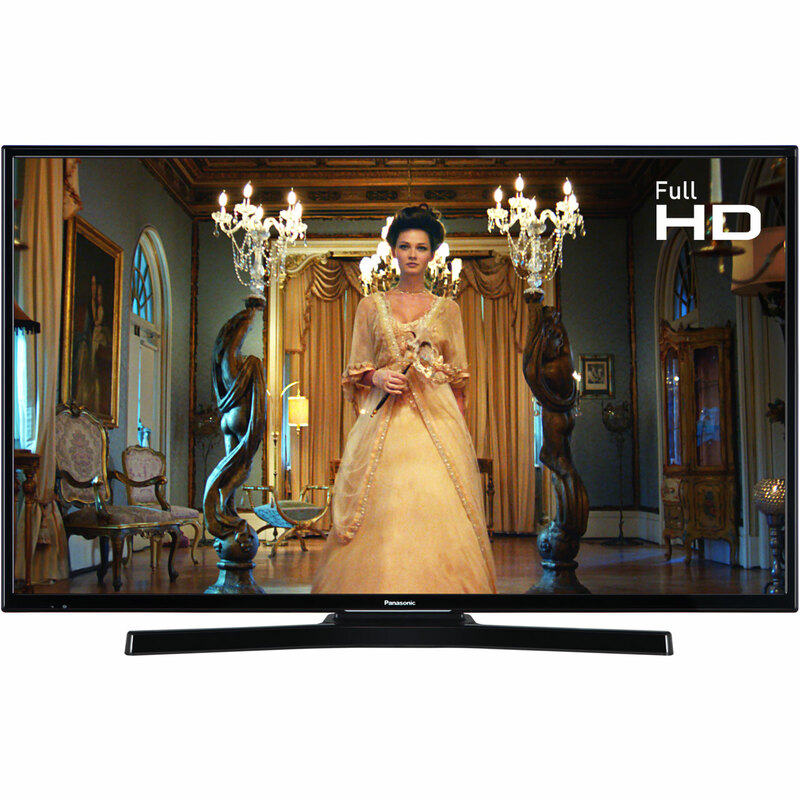 The crystal-clear, Full HD picture makes it ideal for watching engrossing dramas and fascinating documentaries. 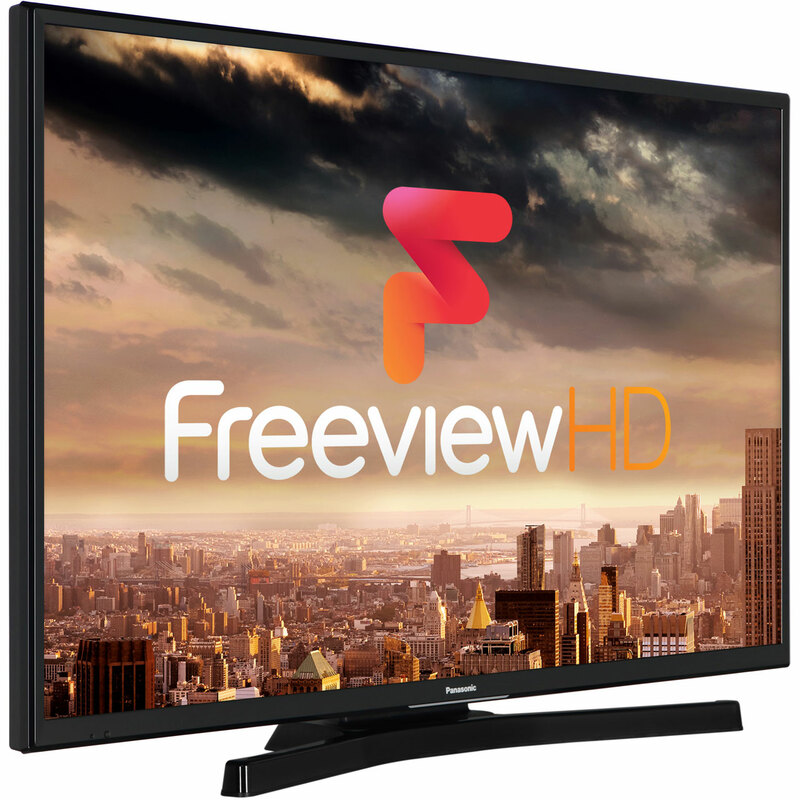 There’s something for the whole family, thanks to the 70 subscription-free channels provided by the built-in Freeview tuner. 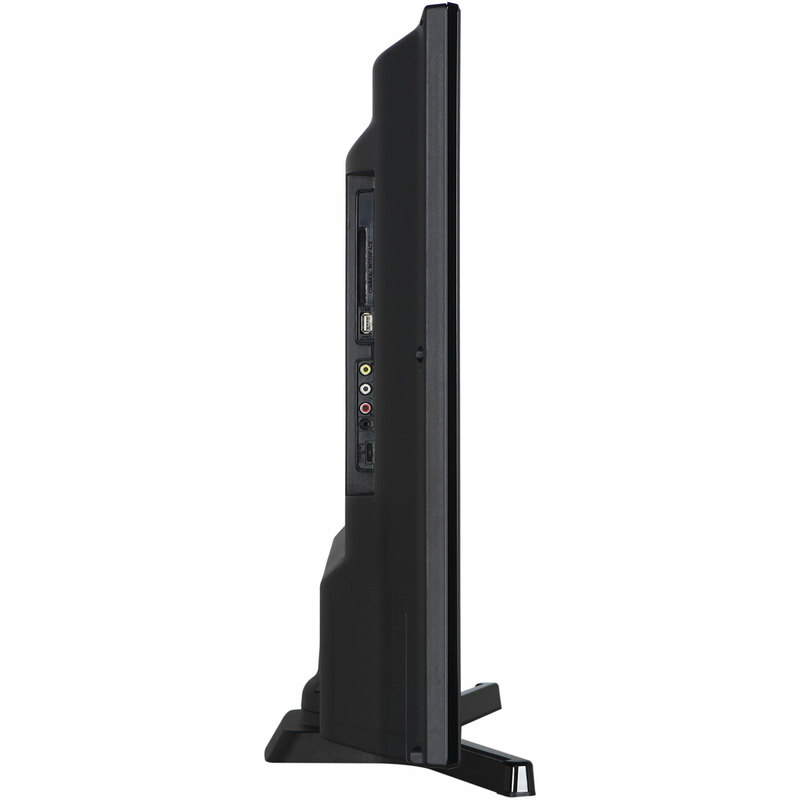 You can hook up Blu-ray players and games consoles via the 2 HDMI ports too, or plug in an external hard drive to the USB port to watch home videos on the big screen. This model also boasts an auto power-off feature to save you a few pennies on the electricity bill as well. "Good value Television , it was easy to setup , light weight , so , easy to lift and handle into position. " "Very good picture and sound for a jolly decent price, was easy to set up out of the box. Very importantly, it has a central stand as opposed to legs at either end, which means you can have a bigger screen size without needing a correspondingly wide cabinet to stand it on. Was looking for a decent non-smart tv to use with an existing smart freesat box, so this does the job perfectly. The only potential drawback may be that the HDMI, USB ports and audio sockets are on the back of the unit, so adding a device or viewing media on USB may be a bit fiddly...in fairness, I'm probably not going to need to do that very often, so there's no difficulty at all in reviewing this at five stars." "TV was just what I was looking for easy set up Sharp picture would recommend"
"The Panasonic TV has worked great so far and has a clear picture and a nice size for our family to watch together. " "Lovely TV delivered next day by AO. Very easy to set up and picture quality is great. Good comms from AO after purchase regarding delivery. " "A very good picture, and the surround sound is very good and clear.We don't have an Arial it has to go through Sky but thanks to our son in law was soon able to sort it .Only one annoying thing is the caption that comes up when you are watching it telling you it will shut down if you don't press the no button, can't fault it for anything else , we are very happy with it." 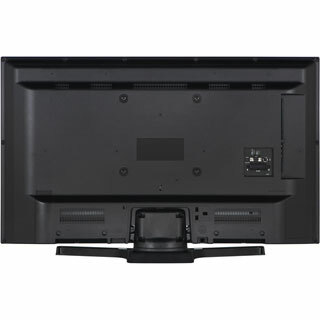 Good value Television , it was easy to setup , light weight , so , easy to lift and handle into position.